Aeoreomchi Village regarded as one of the cleanest area, is one of isolated villages in Pyeongchang of Gangwon Province. 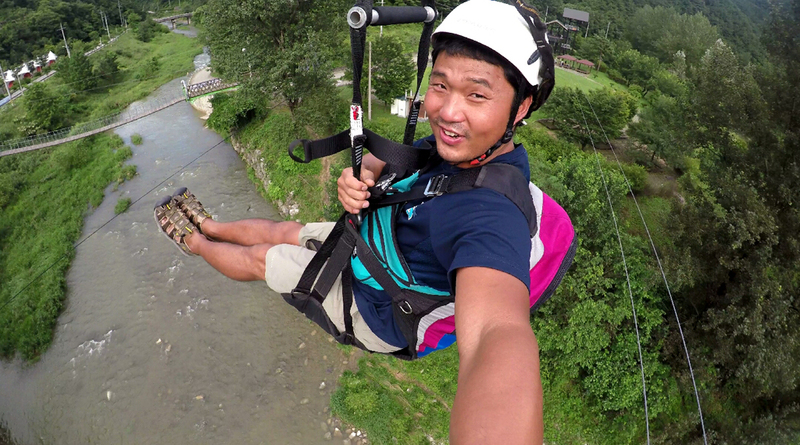 There are various adventure activities like zip-lining and bungee jumping. Also you can do white water rafting and hand net fishing as Donggang River flows the area of the village. Come join this adventure trip with us. Donggang Adventure Trip from TeaMax Adventure on Vimeo.